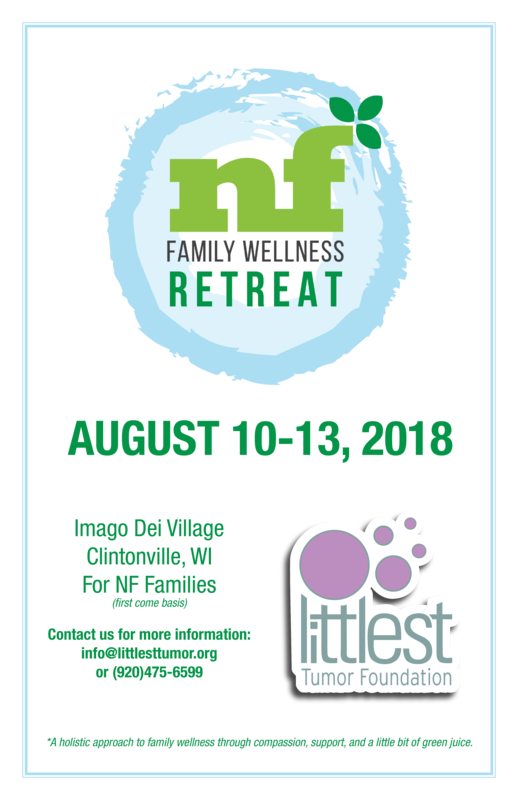 Their mission is to strengthen the family unit, build compassion, and address NF manifestations through practicing healthy lifestyles. It takes place over four days filled with activities for every member of the family. For more information visit, https://littlesttumor.org/.